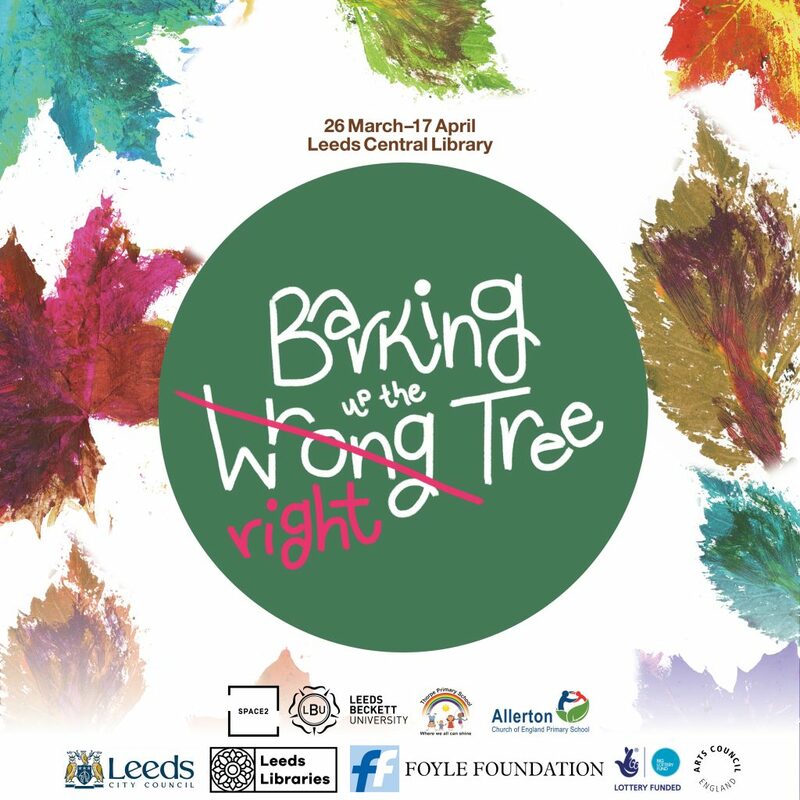 Barking up the Right Tree – an exhibition of children’s art exploring the connections between trees, paper, books, and back again! Children of Allerton CE and Thorpe Primary Schools in Leeds have teamed up with Graphic Design students from Leeds Beckett University to create an exhibition exploring the relationship between books and trees, from the history of paper-making to an environmental call to action. 26th March – 17th April in Room 700 of the Leeds Central Library during normal working hours. Free entry. There are “phishing emails” doing the rounds. They usually have “Important” followed by a reasonable looking title and if you open them there is a button inviting you to click. If you do click you will be asked to provide your email address and password. If you did fill these details in then the “person” or computer that receives the information can login to your account and use your email and contacts list to send further phishing emails to other people. They also sell lists of email addresses and passwords to other people. So, please don’t give your details away and if you suspect you have done or your friends are getting these phishing emails from you, change your password. It is also worth doing a virus or malware scan if you use a PC and notifying the person who you received the original email from so that they can take action as well. The URL in a phishing message in an email may seen perfectly legitimate, however, if you hover your mouse pointer over the URL without clicking it (or on a iPad hold your finger down on the link for several seconds) you can see the address of the link. If the URL address in your email is different from the address hyperlinked, this is will be a phishing email. Here is an example of a URL that is pretending to be something else – try it out – it is safe in this case! An email with poor grammar or spelling mistakes will probably be a phishing email. Emails from school or banks or other organisations usually have much higher standards and hopefully have few spelling or grammar mistakes! An official institution never asks for your password, credit card number or the answer to a security question via an email. Beware of such messages. If you get an email telling you that you have won a lottery when you haven’t bought a ticket, or offering you a free gift and all you you have to do is provide your password or other access information then is probably a phishing email. Read the content carefully and think! To stay safe never share your credentials such as passwords and sensitive information like bank account numbers etc. 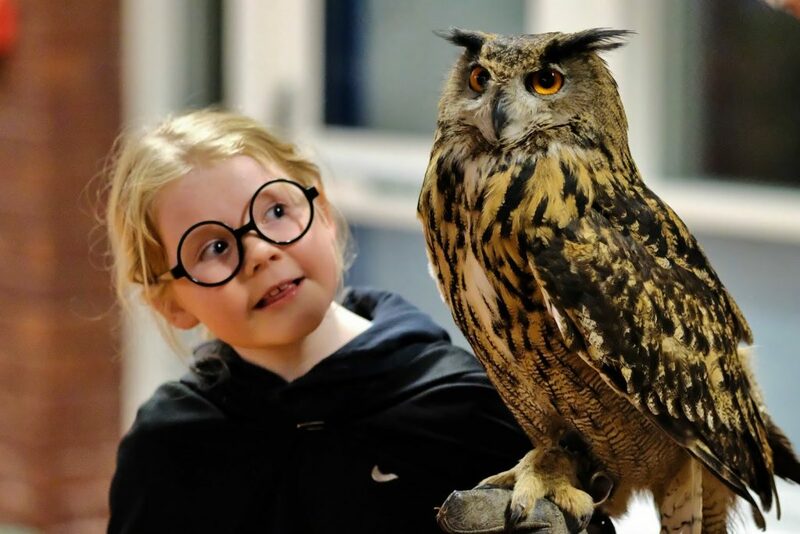 Our Harry Potter Book Night on Wednesday 6th February was a magical event of wizards, owls and potions. Visit our main school website and see the wonder in the faces of the pupils and teachers! As many of you will know, Allerton CE Primary School is expanding and we are having a lot of new building work and landscaping done in 2019 in order to accommodate our new intake in September. You can find more about the plans and how the work is progressing here on this blog. Closing date for applications is 25 January 2019. If you would like to know more then please visit the vacancies page on our main school website. I always get really excited about sharing things with the children. This Christmas was no exception. 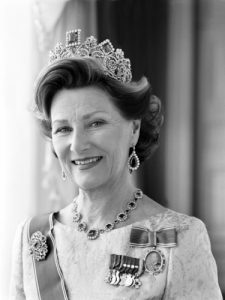 Please ask them what the Queen of Norway has got to do with my assembly on Monday. We have had an excellent start to the new year, with lots of exciting work going on. Reception started the week with a Dinosaur Planetarium. The children came out buzzing about their experience, talking about dinosaurs being extinct and meteorites. I am looking forward to seeing the work that they produce from this! Sophie Rugg on Strange encounters! Mr Magnall on Strange sightings in school….what was it? !